Created in 2013, by Jerrod and fellow artist David West in Jackson, Mississippi, Art Space 86 was designed to create opportunities for artists and to enrich communities through art. 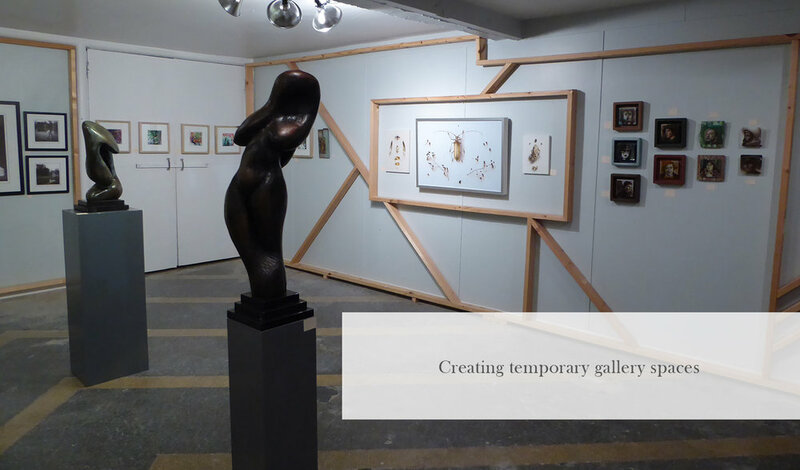 Art Space 86 began conceptually as a pop-up gallery exhibiting local artists. David and Jerrod would set up one night group art exhibitions in empty store front spaces and "86 it" or take it down that night. They partnered with Fischer Galleries in 2014 to create Art Lovers’ Soirée, an event which brings together galleries, artists, and art related organizations into one building for one evening around Valentine’s Day. This continues to be an annual event in Jackson and has become one of the most well attended art events in the city. 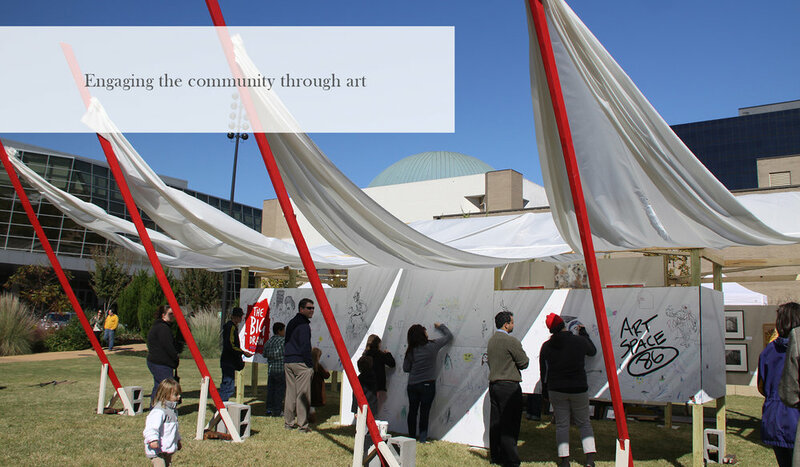 Art Space 86 began to be hired by non-profit organizations to assist with community engagement events. Examples of this type of work include converting storage PODS into temporary galleries for The Greater Belhaven Neighborhood Foundation Art in the Park series, and designing and constructing a temporary gallery space on the lawn of the Mississippi Museum of Art for the Town Creek Arts Festival. At this event they also introduced The Big Draw Mississippi, as part of the international drawing festival The Big Draw. David moved to Massachusetts in 2015, and Jerrod moved to Ocean Springs, MS in 2016. In 2017, Jerrod produced his first solo exhibition as an Art Space 86 event. This exhibition titled “The View from Here” was a collection of mostly plein air paintings by Jerrod from Italy, Massachusetts, and Mississippi. It was on display for a month in Jackson and for a week in Ocean Springs. Continuing to look for ways to fulfill its purpose of enriching communities through art, Jerrod has created a painting event called La Côte en Plein Air (The Coast in Open Air) which began Spring of 2018. This is a gathering of painters on the Mississippi Gulf Coast with the idea of building community among artists and further promoting their work. Follow Art Space 86 events on Facebook and Instagram.